1937 Chevy Coach Modified Race Car by Big Donkey Resin. One piece Chevy coach dirt modified body. Includes hood. 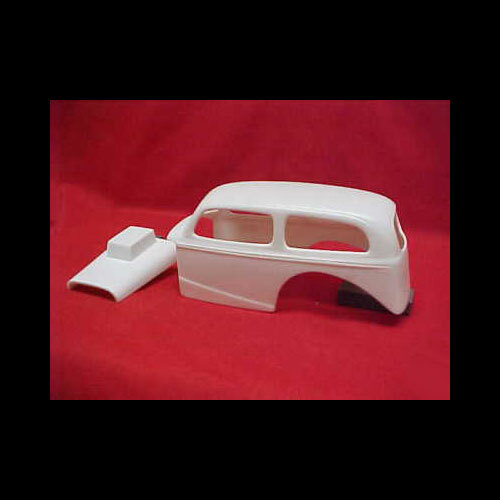 This resin model / body would require a race car model kit for donor parts and to finish.